Love Laid Bare | Listen Free on Castbox. Where Love & Real Life Meet! Join us for our weekly podcasts and blogs. Bonus Pod* HAPPY BIRTHDAY TO US!!!! ONE TODAY!! Hi Guys!Tune in to hear to my great news! !Ive got two big announcements to make, but of you can see image icon or follow me on Instagram you can probably guess! 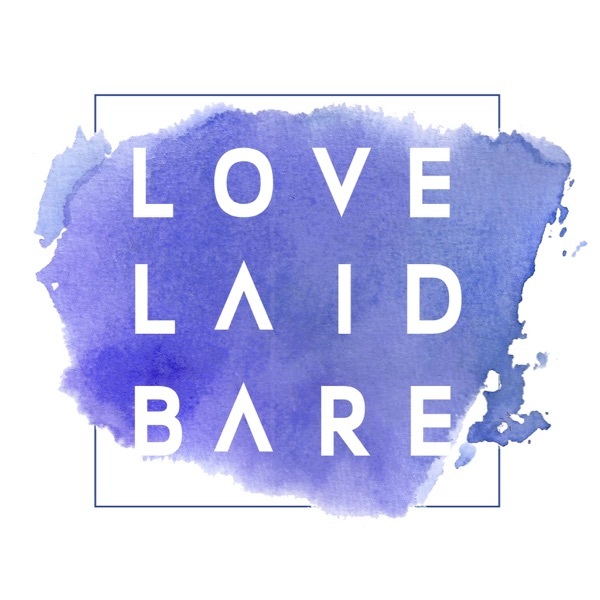 !Love Laid Bare will be hosting its very first talk show called 'The Conversation! '.See the blog or social media pages for more information! In todays episode I am joined by Natalie who shares her story about watching her father succumb to the clutches of alcohol dependancy.She takes us on a journey from an idyllic childhood into adulthood, and when things slowly began to change.The family have set up a charity to continue the community work of her father Clinton Rhule and are hosting a fundraising gala at the end of March. Please visit the website for further details.If you are affected by anything we discuss in this episode, please visit our resources page or drop me an email at lovelaidbare@gmail.com.